Does My Company Need A Partner Portal? What is a Partner Portal? What do my channel partners have access to? What business pains does it solve? How do I install a portal? How do I see a live demonstration? The Powertrak Partner Portal is a web-based application that allows a manufacturer’s established partner (usually a distributor, reseller, installer, service provider, or other strategic partner) to obtain direct access to marketing resources, pricing and sales information, as well as technical details/support that are unavailable to other end users. What does a portal allow me to have access to? Integrate Powertrak Partner Portal to a Customer Relationship Management system like Microsoft Dynamics CRM and users have access to Leads, Accounts, Contacts, Opportunities, Cases, Orders, Quotes, and Knowledgebase Articles. 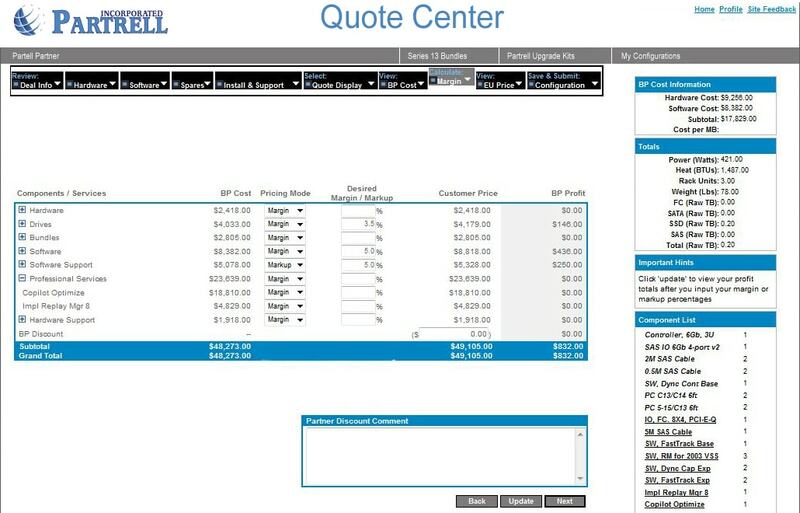 Combine the portal with other Powertrak products and now users can enter time and expenses, build product configurations, create and send quotes, register and manage events, and support ticket intake. Discover how Nexsan’s Channel Program was awarded a Five Star Rating in 2012 CRN Magazine Partner Programs Guide. Read how Compellent Technologies’ (now Dell Compellent) business partner network interacted and communicated with sales orders, support processes and personnel. Find out Roland DGA’s ROI on its Microsoft Dynamics CRM and Powertrak Portal investment. See how VisionShare was able to reduce backlog and increase business, without having to increase service. 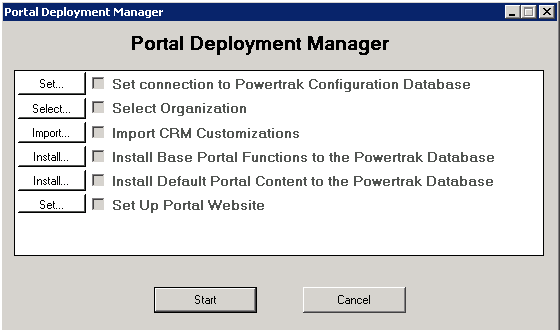 How to install Powertrak Partner Portal? Is it time for your company to invest in a partner portal? Please feel free to contact Axonom to schedule a live demonstration.